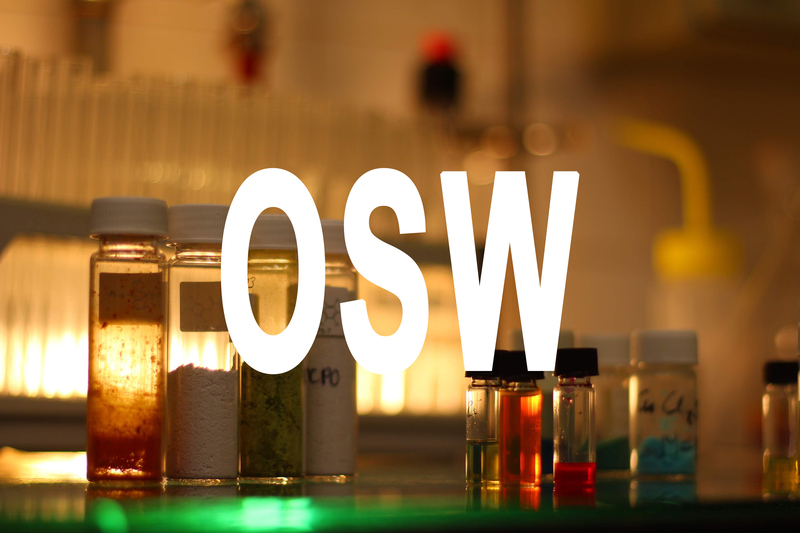 OSW: The Organic Synthesis Workgroup consist of highly motivated synthetic organic research groups at Eötvös Loránd University. The groups are united to share expertise and resources to solve challenging problems. We have aim, motivation and ability to solve complex problems of Industry and Academy. 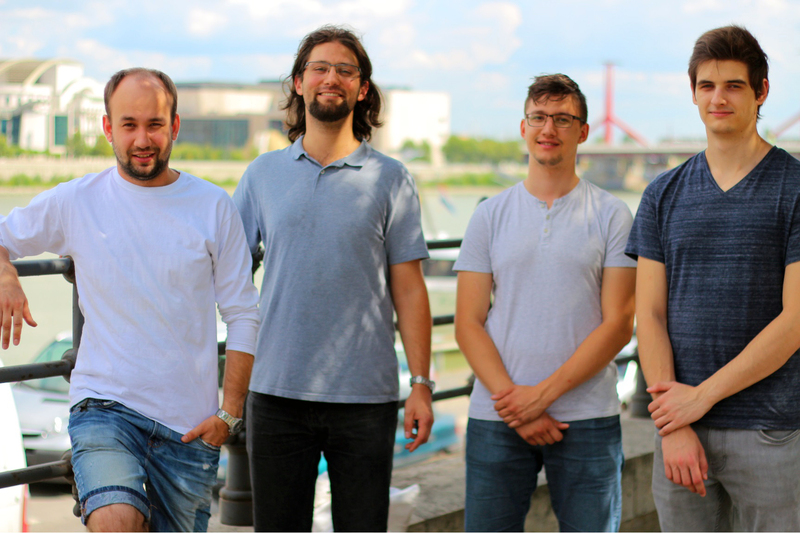 ZNGLab: Our research focuses to the development of novel transition metal catalyzed cross-coupling and C-H bond activation reactions, visible light driven photocatalytic transformations, new hypervalent iodonium reagents, efficient methods for the synthesis of fluorinated organic molecules. The application of the developed methodologies is generally demonstrated in the total synthesis of small natural products or pharmaceutically active ingredients. TolnaiLab: We are seeking possibilities to expand chemical space and shorten synthetic processes. Our current interest consists of the inspiring chemistry of small bridged carbocycles, in mind with possible pharmaceutical applications. Many of our ongoing methods are concentrating on dramatically shortening synthetic pathways. Synthetic problems are part of our everyday life. We always focus onto the problem solving to make every chemical process more efficient. In or work we design novel catalysts, reagents and methodologies for the synthesis of valuable molecular motifs and structures. We have access to research papers published by the major publishers of chemical science. We use our library and structural based research engines on regular basis to help our research work. Also, following the latest publications to become familiar with the current research trends is highly important in our scientific work. We dynamically change the target methods and molecules in the light of current research trends and the demand of pharmaceutical companies. We ensure safe and convenient research environment in our labs and offices. Synthesis of organic compounds is our passion. We enjoy being able to create material that can be useful for Industry and interesting for Science. Our aim is to provide the simplest and most efficient synthesis for any need. It is utmost important for control and safety to be able to generate analytical data as soon as possible. In our laboratories, data can be generated directly from an ongoing reaction with in-situ IR, all the way to the complete analysis through MS, NMR to classical analytical methods. The methodology development is based on optimization, including the physical parameters of the transformations and the best choice of reactants, reagents. ligands, solvent. Quality of a synthetic product is one of most important factors in organic chemistry. A tremendous effort has to be done to purify compounds. With our experience and flash purification robots, always the purest products are generated in a shortened time frame. However, the amount of new chemicals is growing every year, it is our focus to add quality to this expansion by creating new scaffolds. We are currently working on scaffolds of pharmaceutical interest, that can overcome the common two dimensionalities of generally used chemical motifs. Being a platform in Academy we are always seeking possibilities to share our knowledge through high impact publications whenever it is possible. 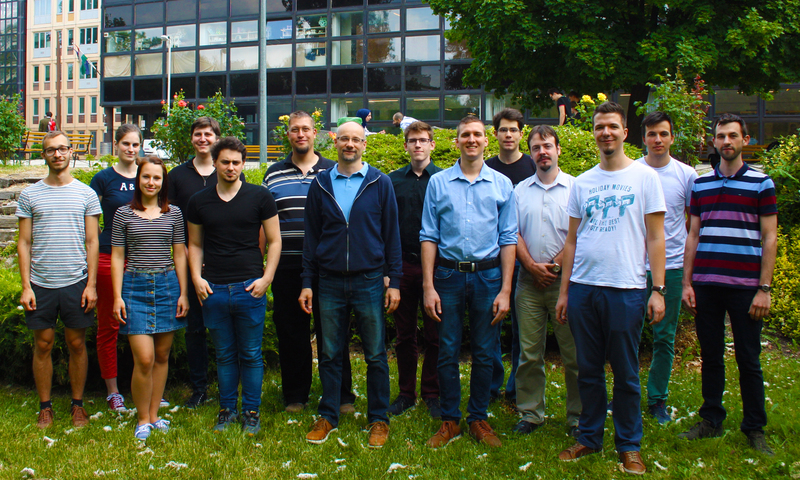 Our workgroup is open to collaborate in complex synthetic problems, from providing expertise, through optimization of reaction parameters to specialized synthesis project. © OSW2019. All rights reserved.